Want to getaway but stuck in the city? 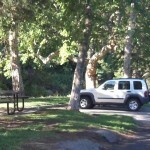 Try a short drive up to our mountains and unwind under the trees. 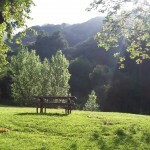 I spent a quiet morning in Wildwood Canyon. Which opens at dawn and closes at dusk. Just bring a blanket and exhale. The hiking trail is just a short walk north of the park. 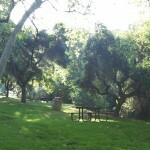 The park also has bathroom facilities as well as picnic tables and available free parking. Open from dawn to dusk.